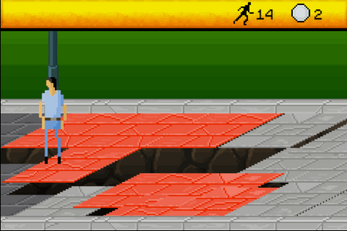 Help Random Guy avoid the lava tiles! Just click the safe tiles and he will jump to them. Collect coins to add to your score. Lava Walk is this little random project I've done for the One Game A Month challenge. 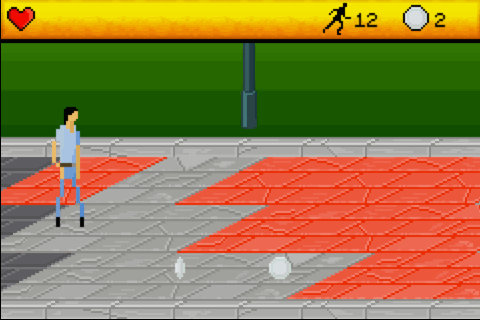 Since this month's #1GAM theme is "childhood", the first thing on my mind was avoiding the cracked sidewalk tiles, as I was always having fun with this when I was young. The result is this - a simple endless runner.